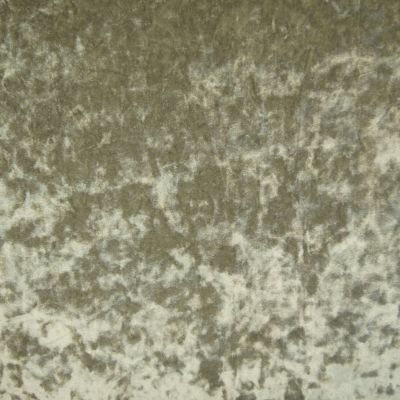 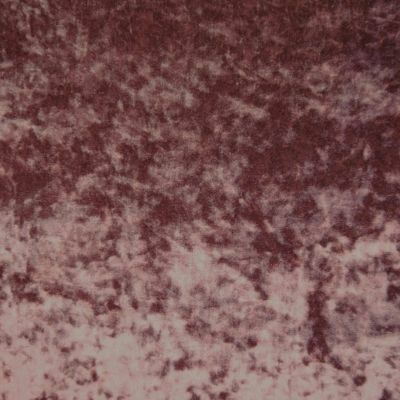 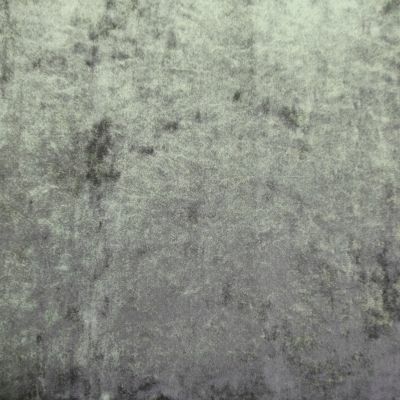 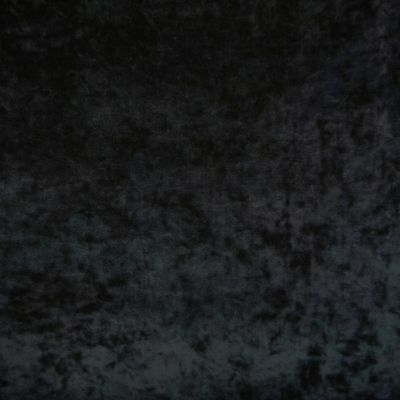 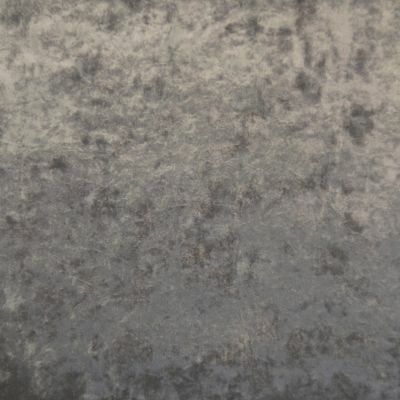 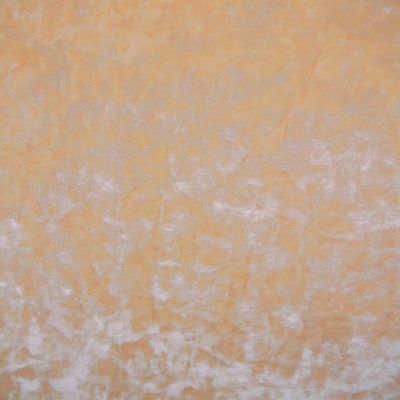 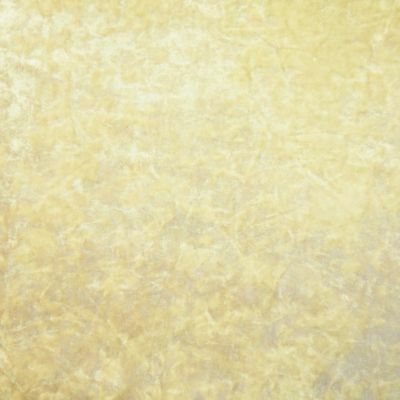 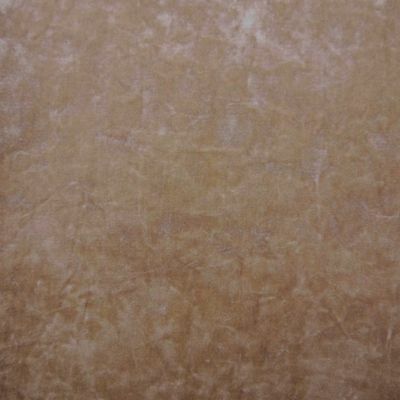 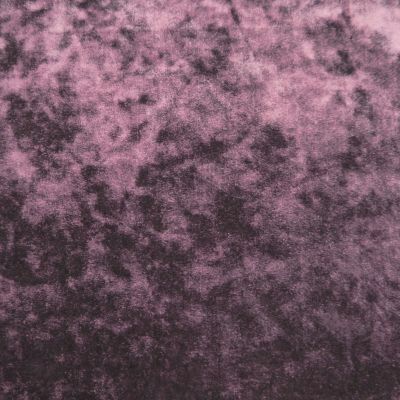 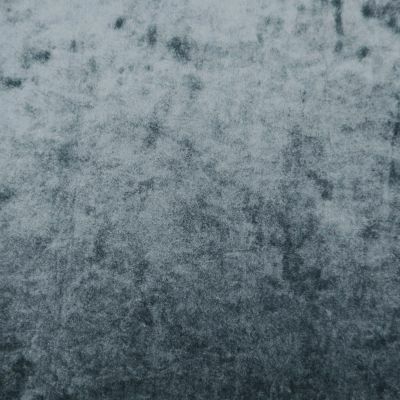 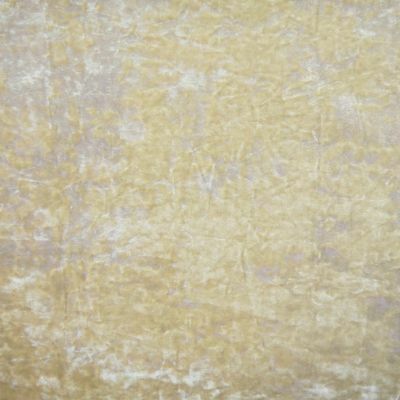 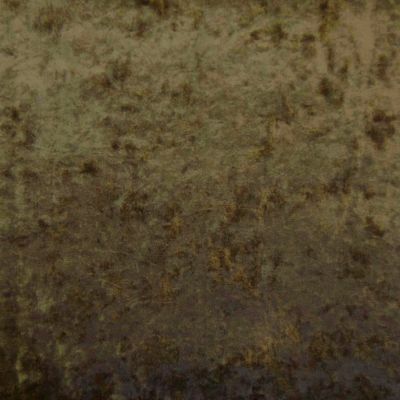 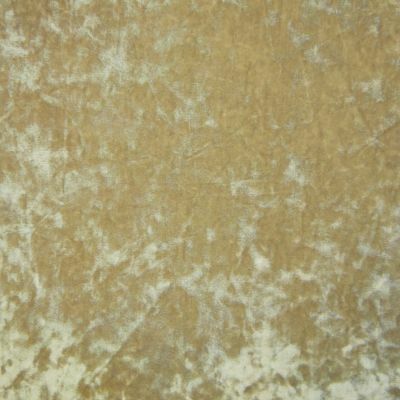 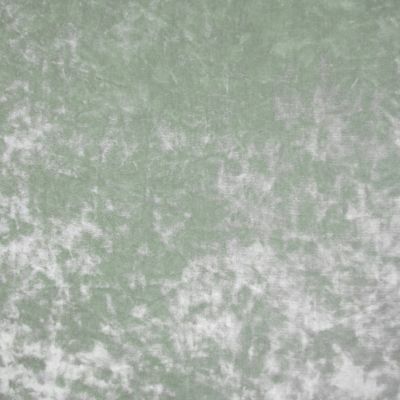 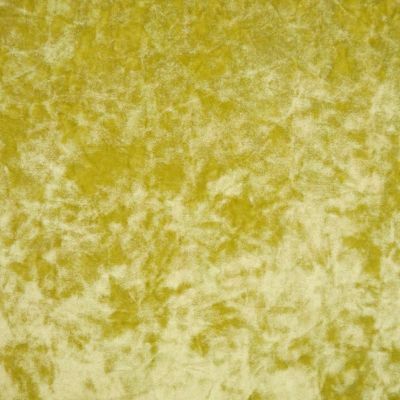 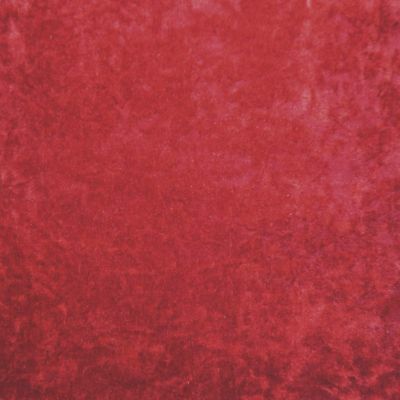 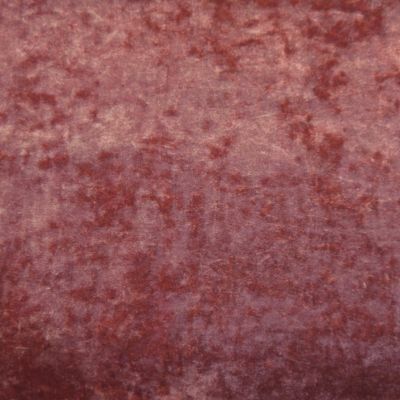 Fantastically soft and rich velvet with a heavy crushed finish, creating a semi-metallic look. 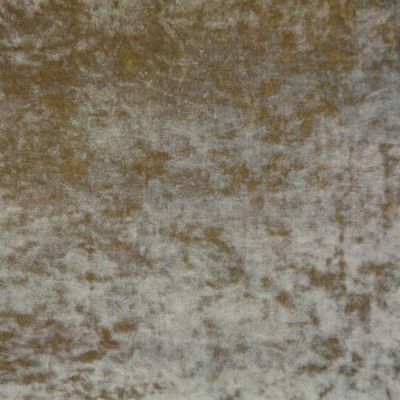 Colour palette combining contemporary and classical shades. 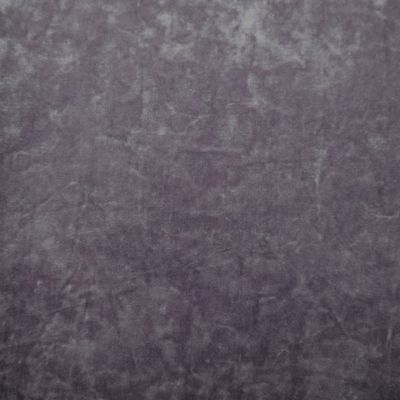 Machine washable and ultra hard wearing - 40,000 rubs !